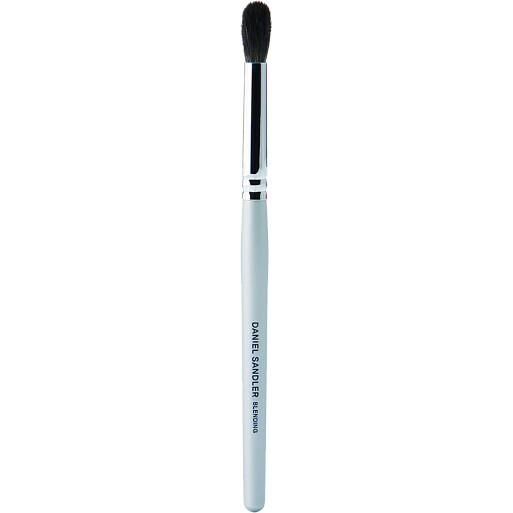 This round, fluffy brush is perfect for applying shadow to the eye socket and the crease. Blending is made easy with the longer bristles, so you get a perfect finish and ultimate control. Daniel Sandler Blending Brush is rated 4.0 out of 5 by 1. Rated 4 out of 5 by Olya from Decent brush Not as soft as I expected it to be, but works very well.